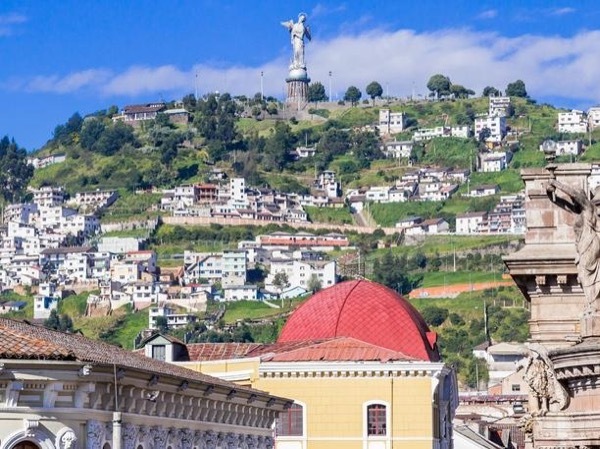 Traveler Review for Private Tour in Quito, Ecuador by Tour Guide Vivian V.
About Vivian V. Message Vivian V.
The best of the Unesco sites of Old Quito plus much, much more! Having had experience with many guides during 50 years of travel, I believe Vivian V. is the best ever. She led our group of 4 on a daylong adventure that included numerous points of interest. As a native Ecuadorean who has lived in the U.S. and has dual citizenship, she offers a unique perspective. She was a font of information, and her enthusiasm and cheerfulness were a pleasure. We all ended the day feeling we had made a new friend. I highly recommend her services to any traveler visiting Ecuador.